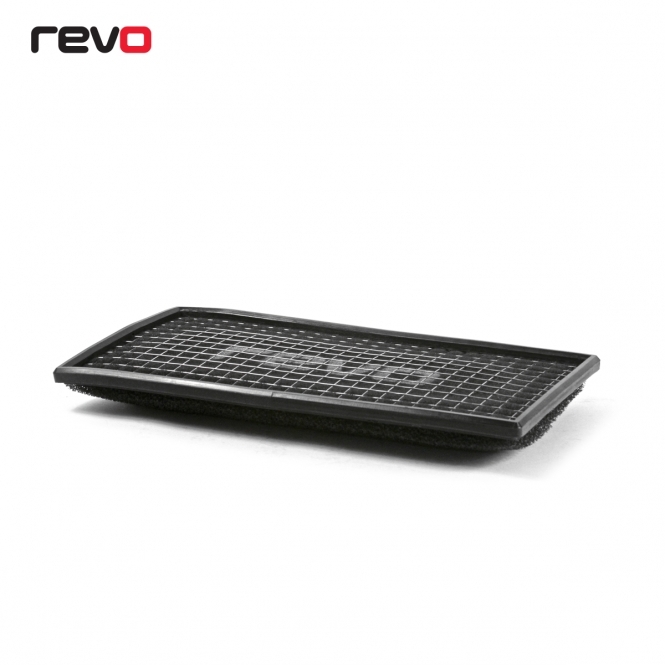 The Revo ProPanel is a high-grade direct replacement filter for your vehicle. 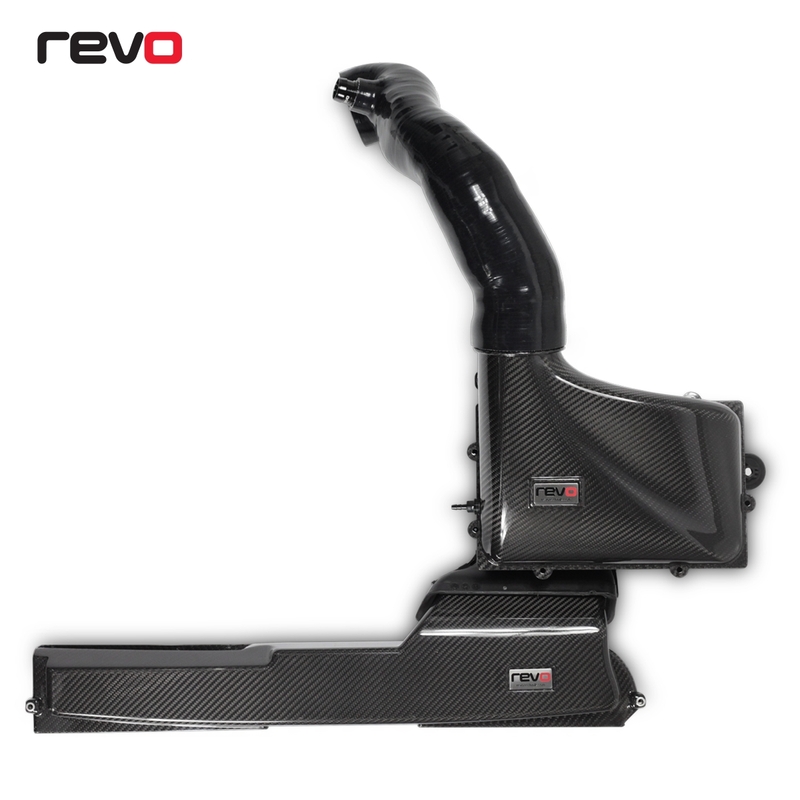 Designed as direct replacement filters to fit inside your factory air box and are suitable for road or competition use. High airflow with three layers of foam. 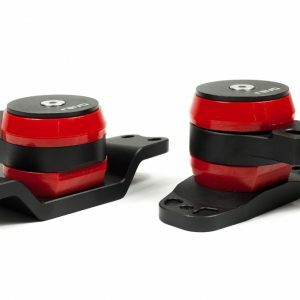 Maximum airflow: the ability to allow air to pass through without causing a large drop in pressure. Cleaning efficiency: the capability to arrest a high proportion of airborne dust while feeding the engine clean air. Dust load-up tolerance: the capability to absorb a large amount of dust without reducing airflow capacity. This design of filter has been used in all fields of motorsport from Formula 1 to the World Rally Championship. The range receives this same attention to detail at the design stage and is then taken into production with consummate quality. 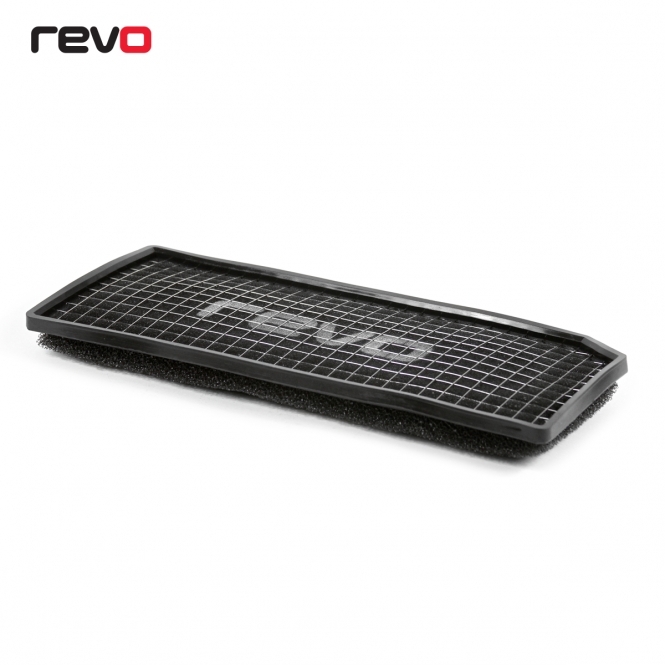 Revo ProPanel Filters use multi-layered foam technology to trap dust and dirt while maintaining flow efficiency over time. Using foam increases the filters surface area and is washable, compared to standard paper and cotton filters which trap dust on the surface and become less efficient the more they are used, choking the engine and reducing performance. The outer core is a coarse foam designed to trap larger particles, the second layer is a medium foam designed to trap most particles and the inner core is fine foam which will trap any particles small enough to reach it. 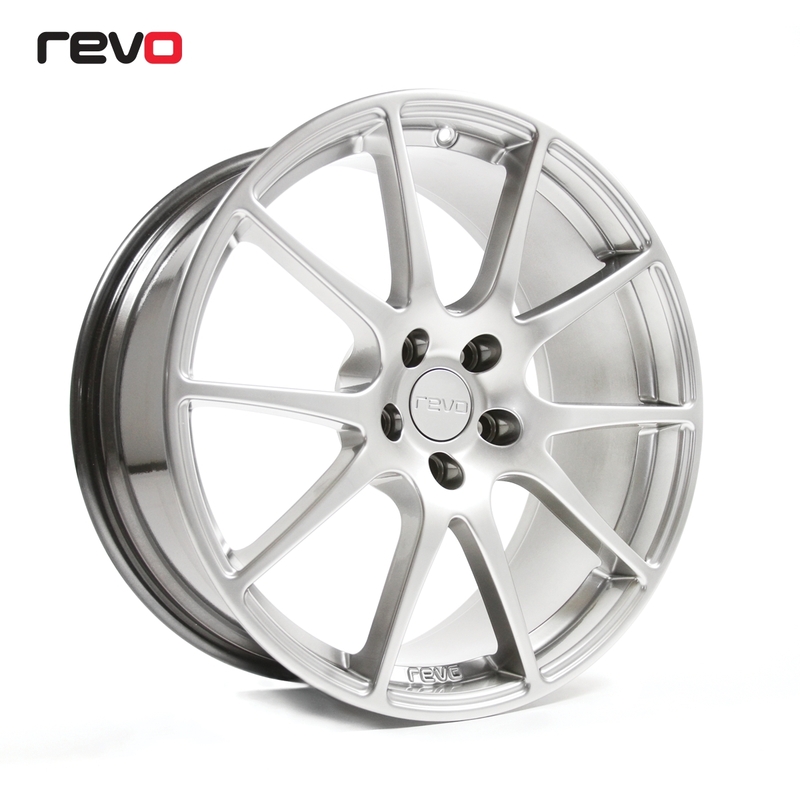 The triple layer foam design ensures an exceptional level of engine protection and long-term performance advantage.